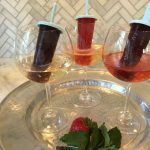 Antioxidant-rich fruit pops turn prosecco into a “healthyish” cocktail that is fun to sip and eat. 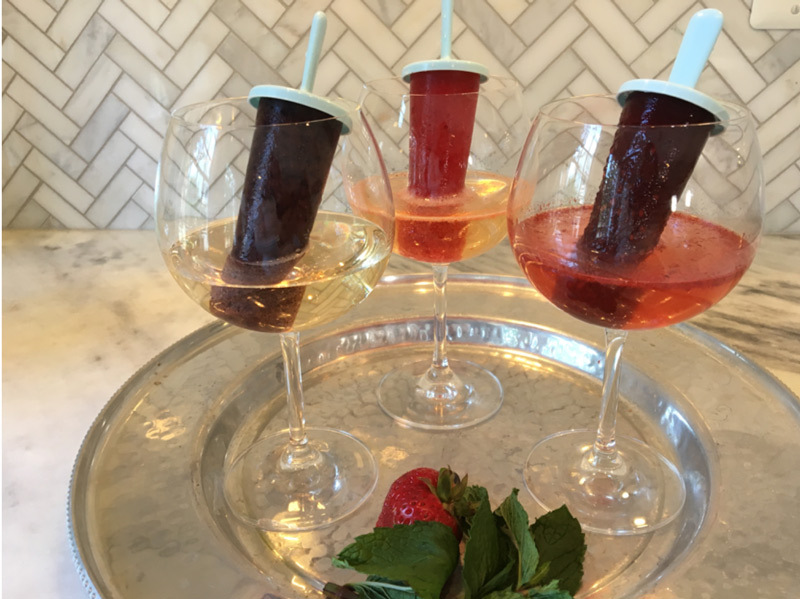 Antioxidant-rich fruit pops turn prosecco into a “healthyish” cocktail. Serve by pouring a glass of prosecco and placing a popsicle in each glass. 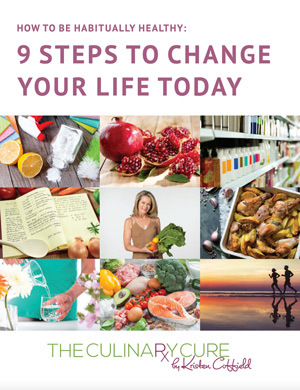 In a blender of the bowl of a food processor fitted with a metal blade, add berries, lemon juice and water. Puree until liquid. Pour berry liquid into popsicle mold and freeze overnight. 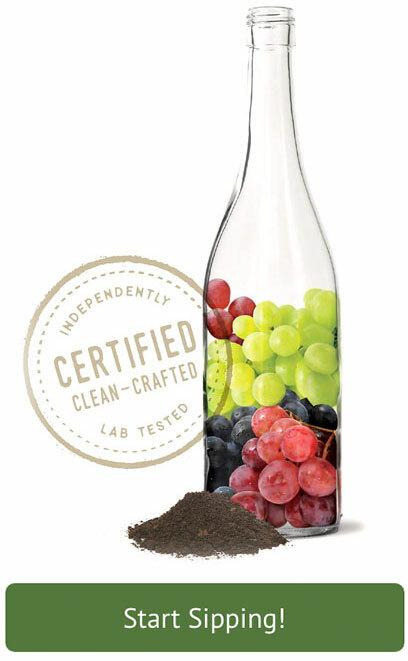 Looking for another cocktail with some added health benefits? Try the Spiked Seltzer cocktail!